Onda Village Potters – Looking at Mingei – Mingei Film – Marty Gross Film Productions Inc. 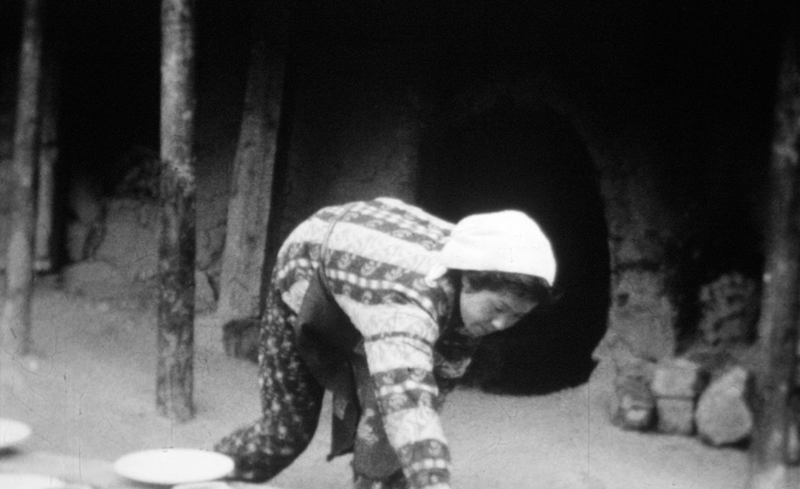 This film was produced by West Film Co. a local film production company and follows the entire cycle of pottery-making as practised in Onda. Shown are techniques dating back hundreds of years. 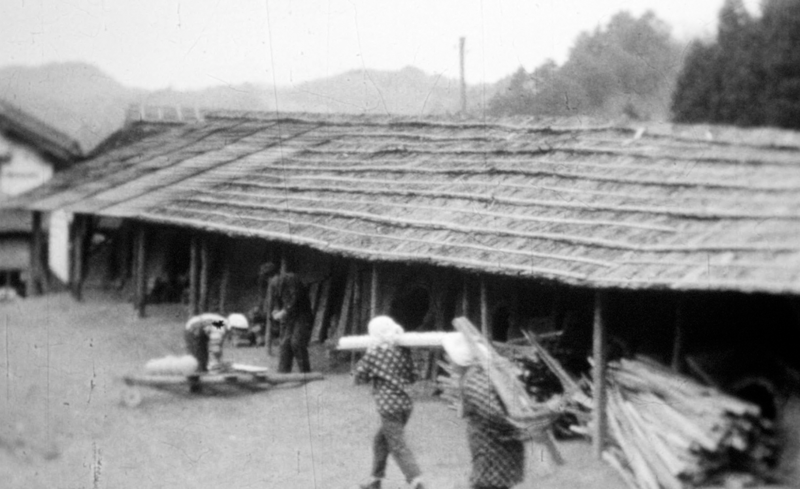 Many of these techniques originated in Korea and have been maintained in Onda and other villages in Kyushu.